The general consensus among philosophers is that the use of torture is never justified. 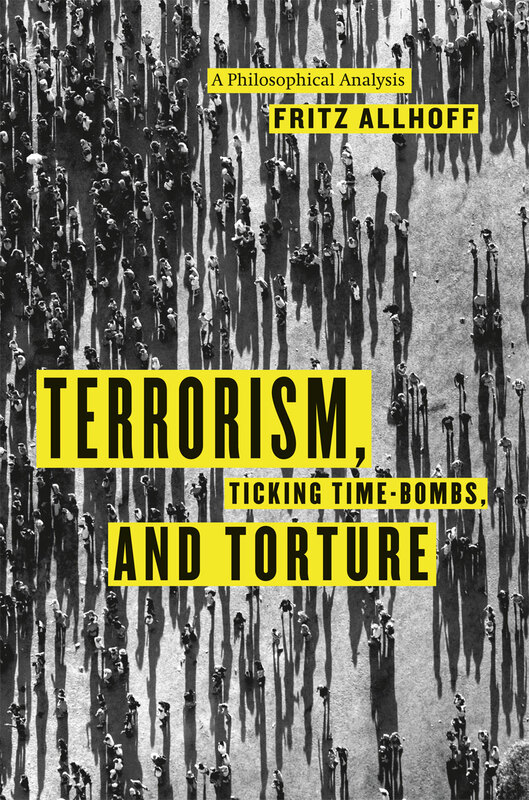 In Terrorism, Ticking Time-Bombs, and Torture, Fritz Allhoff demonstrates the weakness of the case against torture; while allowing that torture constitutes a moral wrong, he nevertheless argues that, in exceptional cases, it represents the lesser of two evils. Allhoff does not take this position lightly. He begins by examining the way terrorism challenges traditional norms, discussing the morality of various practices of torture, and critically exploring the infamous ticking time-bomb scenario. After carefully considering these issues from a purely philosophical perspective, he turns to the empirical ramifications of his arguments, addressing criticisms of torture and analyzing the impact its adoption could have on democracy, institutional structures, and foreign policy. The crucial questions of how to justly authorize torture and how to set limits on its use make up the final section of this timely, provocative, and carefully argued book.